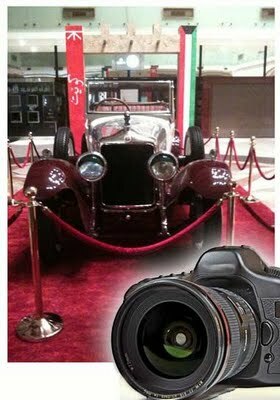 The Historical, Vintage & Classic Car Museum in Kuwait organizing an Automotive Photography Contents, from the 15th to the 28th of May, 2011 at the Main Exhibition Hall of the Museum which is located at Shuwaikh Industrial Area opposite Kaifan, next to AlGhanim Industries. 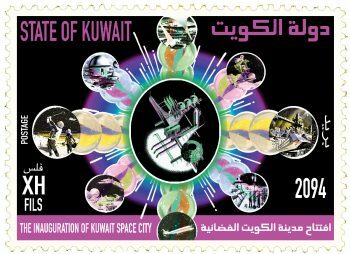 The Museum is always in search of new and exciting event to benefit the car enthusiast in Kuwait, and help them develop all there interest and hobbies related top Cars. The main aim of this competition is to document the great creation of our enthusiast in photography. 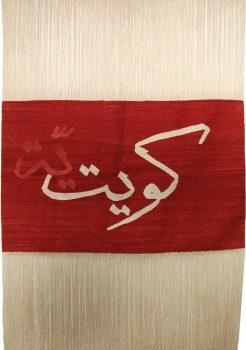 People’s Choice Winner will receive a special valuable gift. Selling them all for $8,800,000.00 ,these care have been totally restored to original condition in the last 50 years,they all can be driven immediately. Selling them due to Death of the collector.